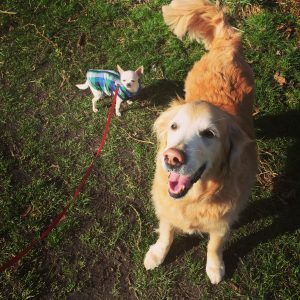 Our Dog Walking Adventures and why we are a supreme service! 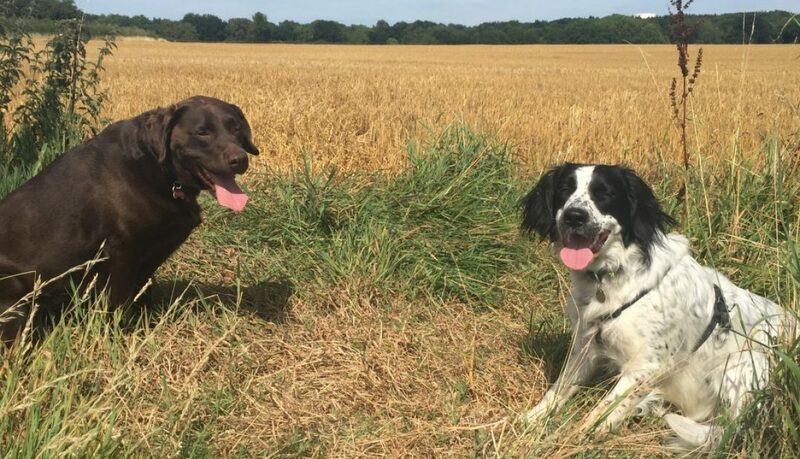 At Carrie’s Canines & Friends our walks aim is to provide your dog with the exercise, stimulation and fun they need to leave them relaxed and content when we return them safely to your home. 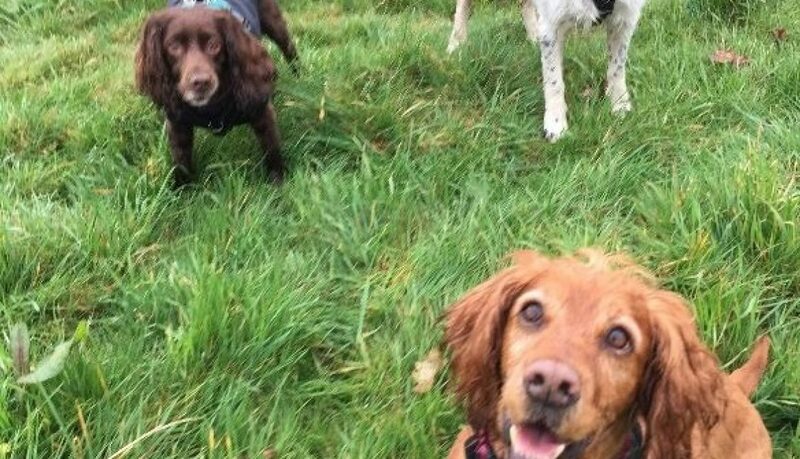 We only walk a maximum of 6 dogs at any one time and only when suitable for all dogs involved – our focus is on the well being of each dog, not to squeeze 4 dogs (o more!) on each walk. 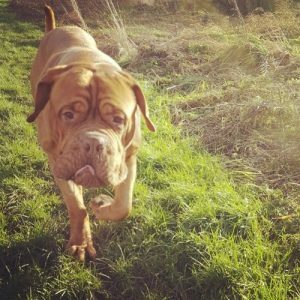 Whilst your dogs are exercised and socialised with other dogs, we do not allow them to only play with each other and cause chaos to other people walking their dogs. We are not like other dogs walkers. We do not just take your dog to a field and let them play together until tired. Allowing your dog to play like this will more than likely make them dog obsessed. In turn he may pull on a lead, run away from you on your walks and generally be a nightmare to walk. Our aim is for your dogs to focus on our walkers and not the other dogs. 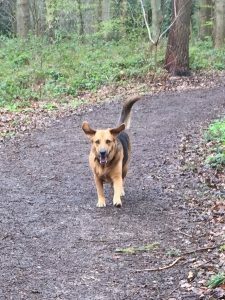 This will have huge benefits to you as the owner, as you know your dog will be well socialised but won’t want to run off and play with every dog he sees when you go on a walk together. 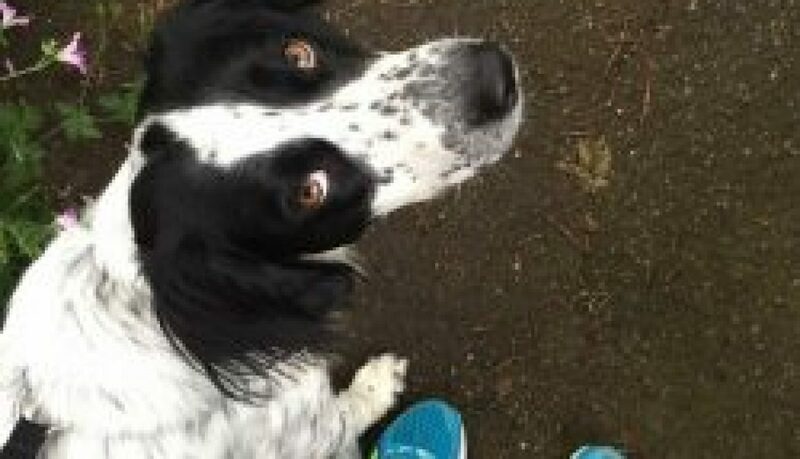 We are not just another dog walking company! We are not like other dog walkers! We only take a maximum of 4 dogs at a time on our adventures, so we have the time to care for each dog and are able to interact with each dog and keep a close eye on them. 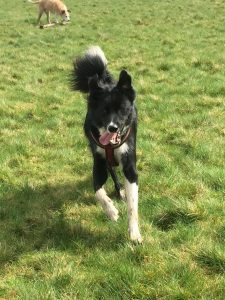 We only walk dogs together when it is suitable for all dogs involved – we prefer to take them on separate walks than to keep them together and have to keep them on lead as they don’t get on! We know who likes to play with a ball, who wants to paddle, who would prefer to practise lots of recall for treats. All of these things make a walk more interactive for your dog and helps mentally stimulate them as well and physically exercise them. By knowing each dogs likes and dislikes, we have more control of them and do not allow them to run over to other people out walking their own dogs. I have heard so many reports of how intimidating this is from friends who own dogs and when you have a reactive dog or one who is recovering from an injury for example, to have a big group of dogs running at you where the dog walker has no control but shouts ‘its ok they are friendly’ is just not acceptable at all. We keep the dogs in our sight at all times, this benefits you the owners to know we have full control of your dog’s whilst out with us. We practise training on our walks, such as recall,polite manners and the basic commands. This in turn helps to reiterate the training that you have put in with your dog which will make your adventures more relaxed and enjoyable! All dogs are transported in crates separately – we never just fill up the van and mix dogs from different households in the same cages with as many dogs in one van as possible. We do not use our phones and ignore the dogs all the way around the walk. We are aiming not to walk the same adventures daily – mixing up where we walk your dog will help mentally stimulate them, get them to use their nose to investigate the new place and generally makes the walk more interesting. We don’t just take your dog to a field and let them play together to wear themselves out. By allowing your dog to play like this will more than likely make them dog obsessed and harder to handle on your walks together. You may in turn end up with a dog that pulls or runs away from you and to be a general nightmare to walk! We are unable to provide group adventures for aggressive dogs, this should be reassuring to you as you know you dog will never be walked with an aggressive dog. 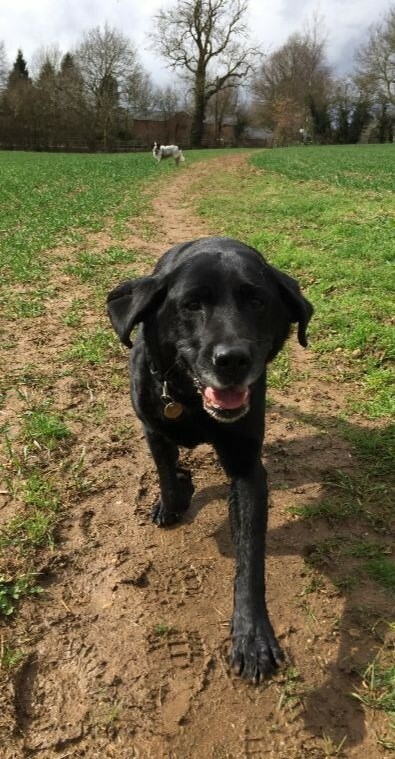 For our older dogs that don’t need the big adventure, we take the time they need on their walks and let them tell us their needs – even if the in time they have booked we don’t get far, it doesn’t matter its about quality of walk and judging what that dogs needs each day to keep them happy and content. We care and our passionate about what we do! You will always be kept updated if anything happens on a walk that we feel you would want to know about or if it is out of character. We are here to help because we care and want you and your dog live a happier life together. If you would like any further information please do not hesitate to contact us!